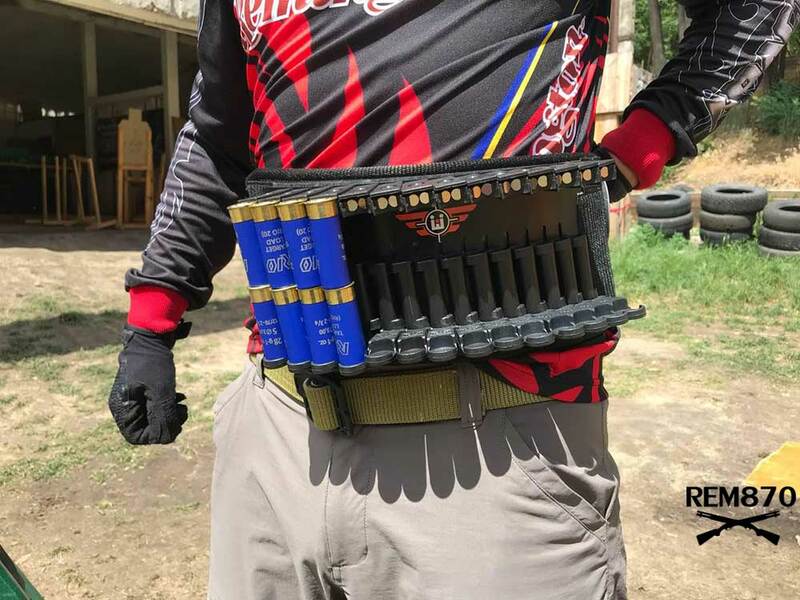 The rig is inexpensive, 28-round versions costs just 210 euro. This is the most inexpensive belt on the market today. All other rigs are priced about 350 euros. And I want to tell you that rig is made of high-quality materials and looks sturdy. Tested it in my shooting club for about one month and it performed really good. 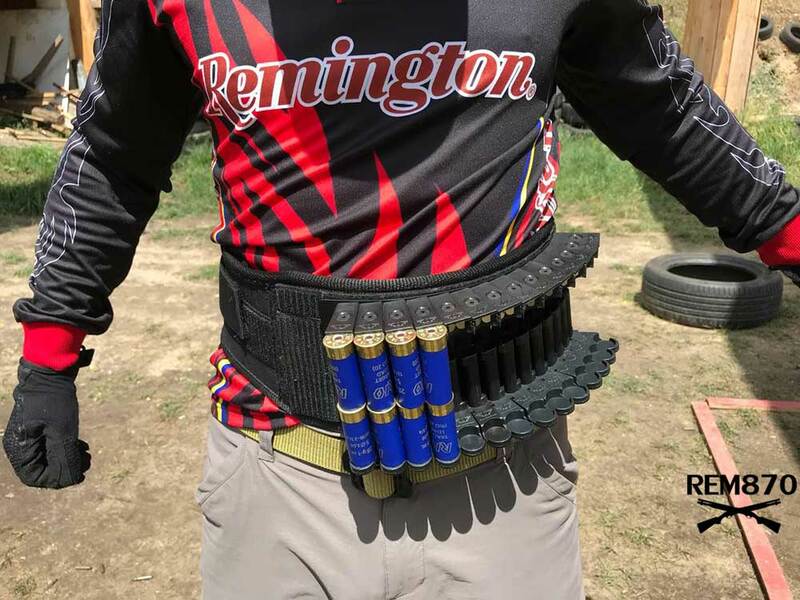 My friend was using it during the Shotgun World Shoot 2018. He found it very good and intuitive. 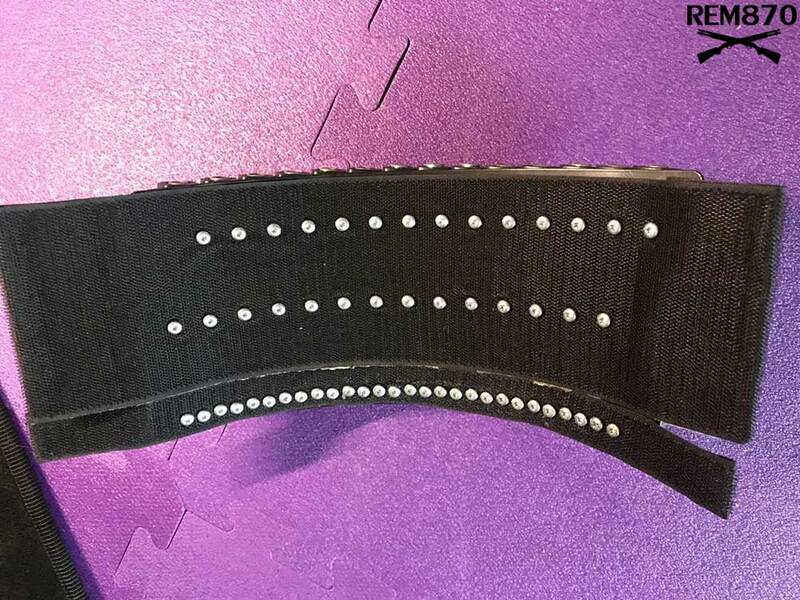 He didn’t use such belts before because he had traditional rig without magnets and springs. Time to get used to this belt? He needed just one dry fire session before 5 days of shooting. And his reloads became much faster and easier. I have tested it after arrival home. It works really good. Rig holds shotshells reliably but it is easy to take them out which makes reloads fast and intuitive. All shotshell holders are attached to the lightweight aluminum plate. This makes rig really sturdy and durable. Magnets are really good and powerful and hold shotshells reliably in place. But you can grab them easily and without any efforts. The bottom part of the shotshell holder has a spring. So holder is self-adjustable as many other expensive rigs. No need to adjust holders manually with tools. You can use shotshells of almost any length and there is no need to adjust rig between stages. That is very nice feature which available only in several other rigs but they are priced much higher. Overall, I really liked the rig and belt. The more options shooters have the better. 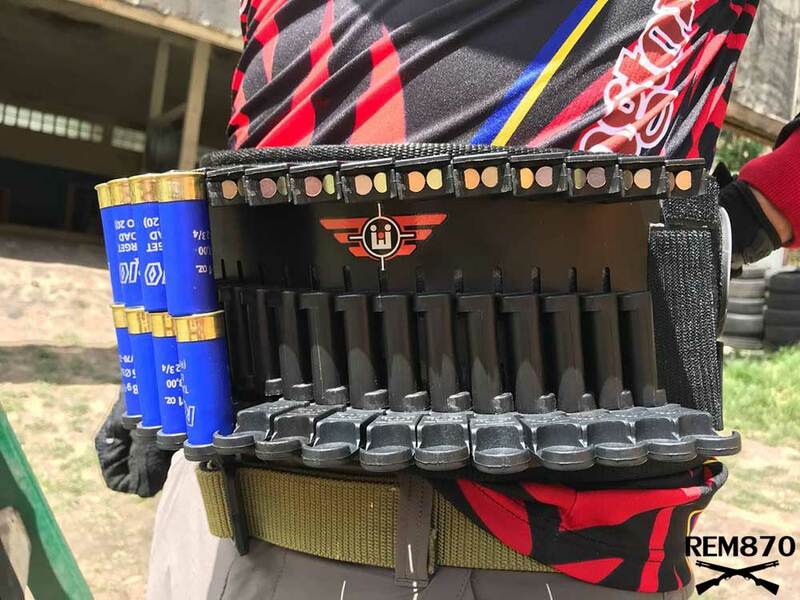 This belt will be awesome choice for new shooters which don’t want to spend a lot of money. The Awen Innovations rig is suitable for Load-2 and Load-4 reloads. 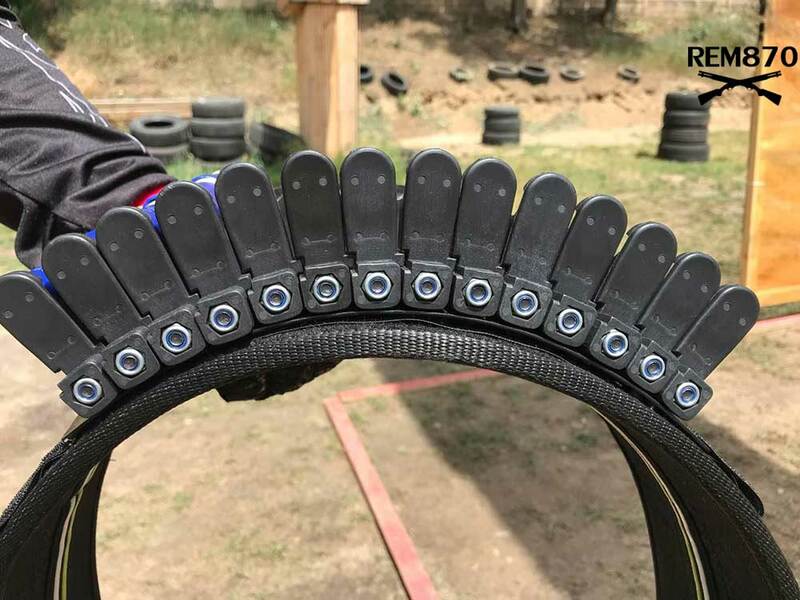 There are versions for weak and strong hand reloads, so you can choose the one which suits your loading technique. 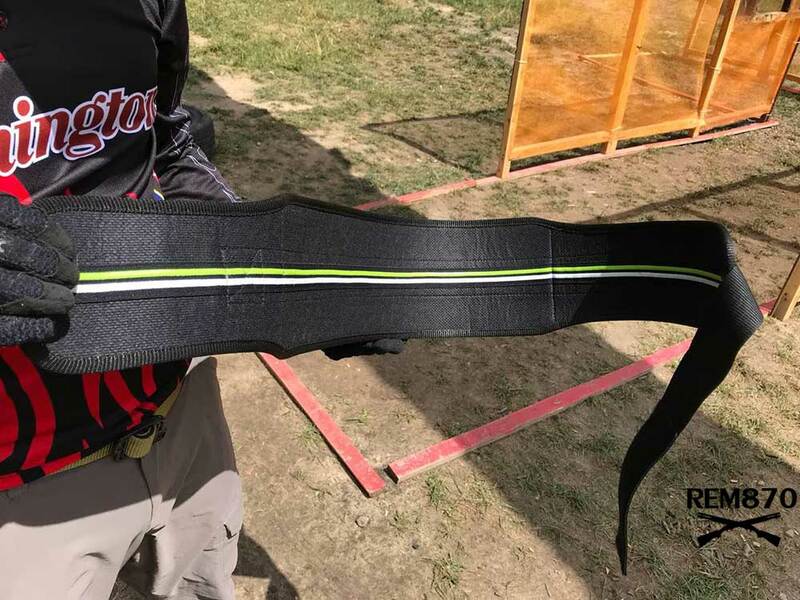 So if you have traditional belt and high price was reason why you were hesitating buying a new modern belt with magnets and springs then you can definitely try Awen Innovations belt. It is reallty nice and has all of the features of the more expensive rigs.